Enjoy a unique combination of mountain and sea as Leenane is situated on the edge of Killary Harbour and surrounded by mountains in all directions. 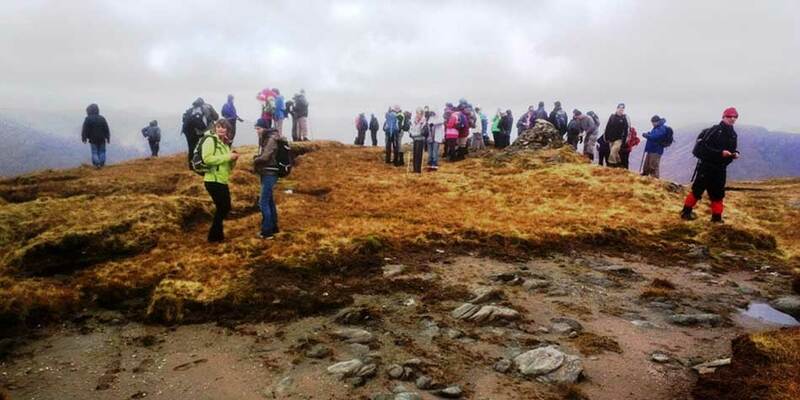 The Leenane Mountain Walking Festival has become a major event on the events calendar for Connemara and the area. Taking place over the May bank holiday, there are walks available for all abilities. 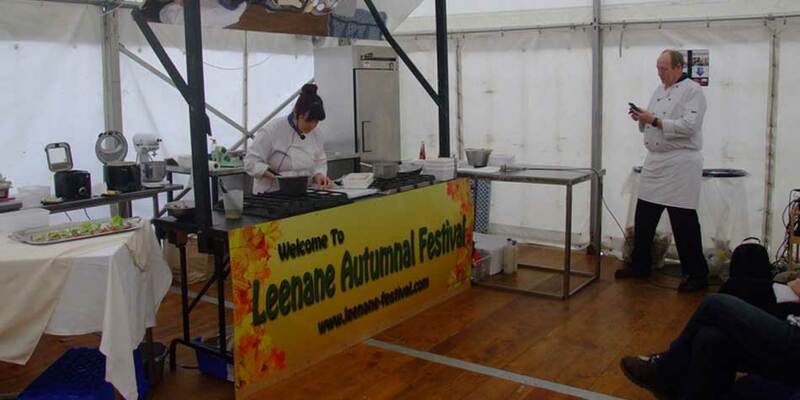 Held over the last weekend of September, the Leenane Autumnal Festival celebrates all things autumnal, with a focus on traditional food, arts and crafts from this exceptionally beautiful part of the country. 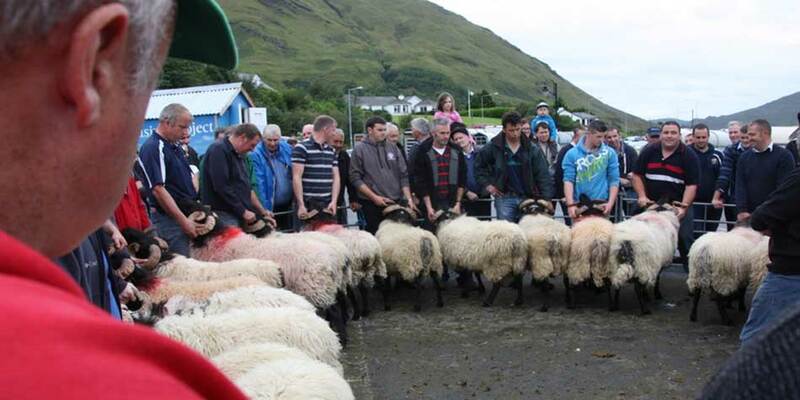 Based on, and incorporating many of the traditional elements from the bygone Leenane Pattern Day, be sure to check out all of the exciting events currently being lined up for this great day out. 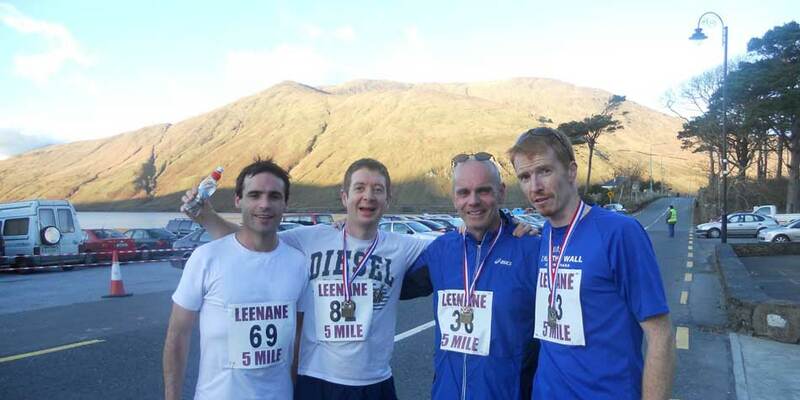 The third Sunday in November, November the 16th, will see the sixth running of the Leenane 5 Mile. The event is open to all, from elite runners to joggers and walkers. 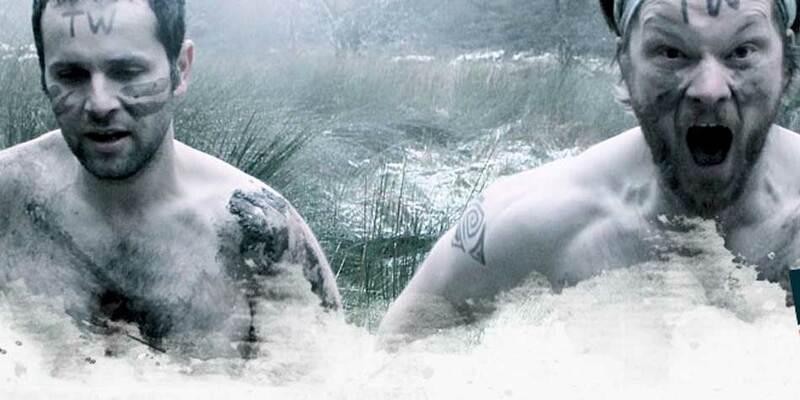 The entry fee is 15 euro for an individual and 25 euro for a family. 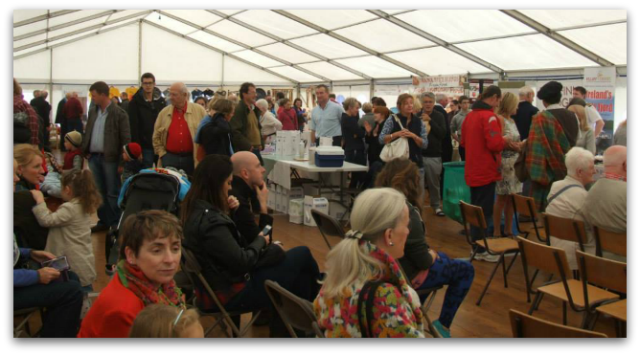 All monies raised go towards the upkeep of the Leenane/Maam Red Cross Ambulance. Got an idea for an event but need somewhere to stage it? Why not contact us and see why Leenane would be a great place to stage YOUR event.